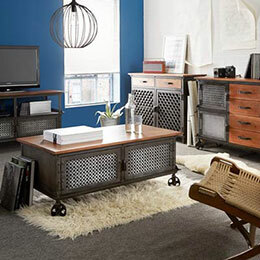 Made in Asia, mostly from recycled metal and hardwood, our vintage reclaimed industrial style furniture & home decor collections ooze with colonial retro and warehouse style sentiment to create the most unique home decor scheme. 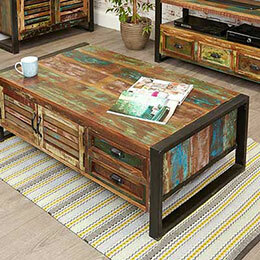 Perfect for the contemporary living room or dining room these unique reclaimed industrial furniture creations are hand-built in India and are made from up-cycled materials, metals and timbers and are thus most eco-friendly. 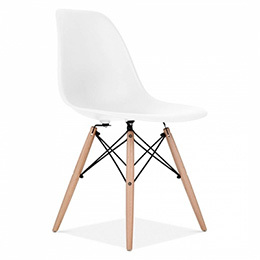 Our Charles Eames retro chairs add a fantastic industrial feel to any living space. 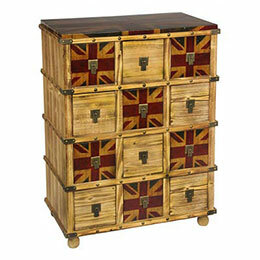 Much of the furniture and home decor can be veiwed at showrooms in London. Buy online - UK stock - Quick Delivery. 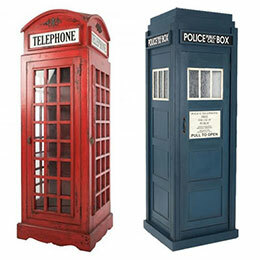 Here we feature two major shopping destinations for old retro antiquities. 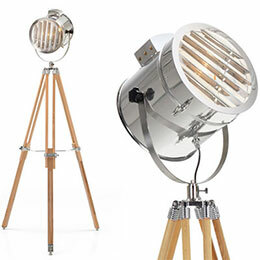 These venues have literally 1000's of unique pieces which could be suitable for any industrial home decor scheme, historial film, museum or an avid collector. If you can't go there yourself, we can go for you - Taking our connected ipad and iphones with us for immediate communications. Reclaimed timber is processed wood reclaimed from its initial application for the goal of subsequent use. 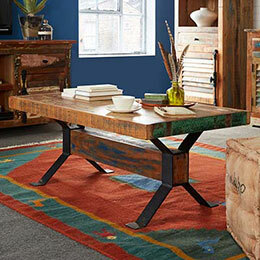 Most reclaimed lumber comes from timbers and decking rescued from old houses, barns, factories, warehouses and boats. Reclaimed or antique timber is used especially for decoration and home building, architectural details, furniture and flooring. Wood was once the primary building material because it was strong, robust, inexpensive and abundant. Nowadays, many of these woods that were once superabundant, are only available in large quantities through reclamation. These sources often contain a mix of oak and other timbers. The wood was either hand hewn by an axe or squared with an adze. Why is it fantastic for creating unique furniture? Today, these old structures most often have no reuse possibility, possibly be a fire hazard, and may require environmental cleanup. Reclaiming timber from aged buildings gives these materials a new lease of life instead of disposing them in landfill sites. 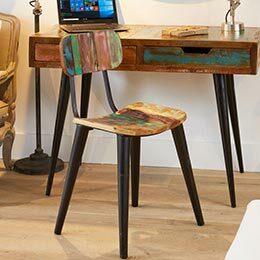 Reclaimed wood is popular for many reasons. Its unique appearance, its contribution to green building, the history of the wood's origins, and the wood's physical characteristics such as strength, stability and durability contribute to this popularity. 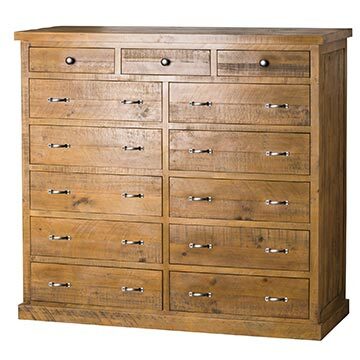 These qualities make it perfect for the creation of unique industrial style furniture. 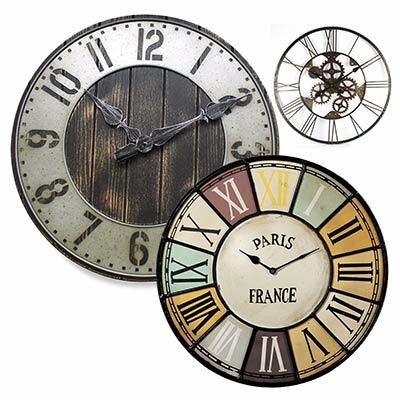 Upcycling is a more recent term for repurposing. Upcycling is the process of taking something no longer being utilised and giving it a new lease of life life and new function. Because of the artistic and more thoughtful input, the new creation frequently becomes more beautiful, practical and valuable than what it previously was. 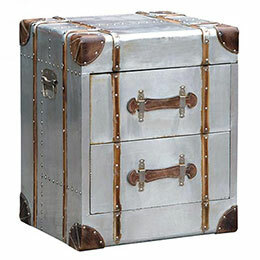 www.upcyclethat.com features some amazing ideas! 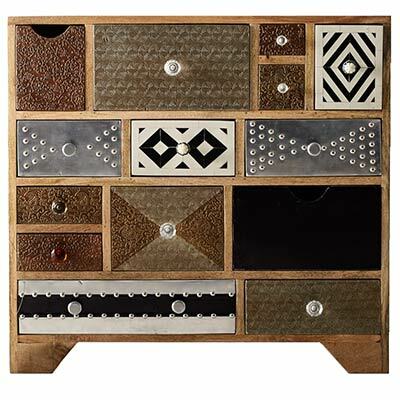 The environmentally friendly practice of upcycling in developing countries has been going on for years. Using just about anything that is old in new, often, practical ways, although more out of need than for the environment. But upcycling is now becoming popular in many wealthy countries, reflecting an heightened interest in eco-friendly products. This is particularly so for products that are affordably priced and provide a profit for manufacturers. Follow Asia Dragon's board !!! 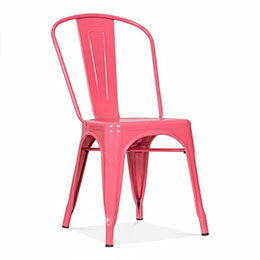 Industrial Furniture & Home Decor on Pinterest. 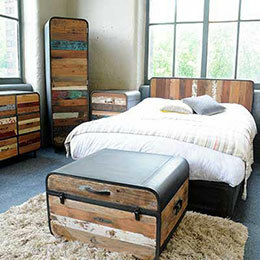 There is something undeniably grounding and comforting about vintage reclaimed industrial furniture and vintage decor. 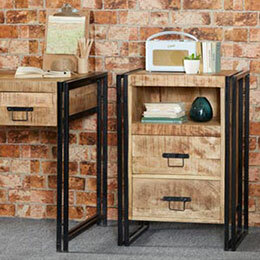 Industrial furniture was originally invented for factories, warehouses and offices in the early 1900s and commonly features metal and timber combinations. 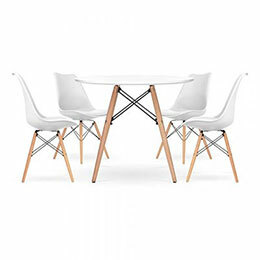 It can be seen in pieces such as large communal tables, now found in cafes and restaurants, along with metal bar stools, caged lighting and medicine cabinets. 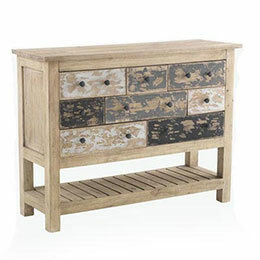 But this style of furniture, though still popular in its original raw form, is undergoing a transformation. The industrial look when it’s overdone can get quite dark and moody. To brighten it up with feeling of nostalgia and comfort, new finishes and design ideas are applied. This is being achieved by maintaining the original, longstanding great shapes, by adding colour and pattern to them. There are many good examples of how you can bring those industrial elements into a space without making the whole space have that factory feel. 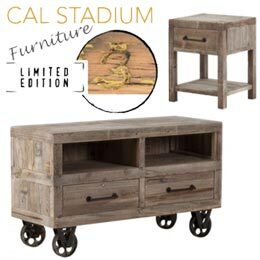 Industrial style furniture is most often constructed using reclaimed wood and scrap metal or scrap metal components such as cogs and chains. Mixing the modern with the old can create a facinating and unique decor scheme which when down-sized is suitable for the smaller modern living space. 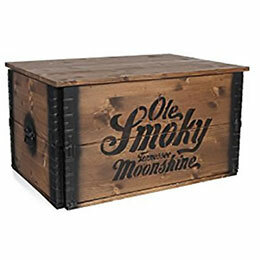 Many people love to know origins and enjoy owning part of something that existed a hundred years ago that is beneficial to their modern day lifestyle. Industrial design is essentailly the inclusion of the unfinished, raw appearance to home and commercial decor schemes and sometimes about displaying the building materials used in the construction of the piece, room or whole building. 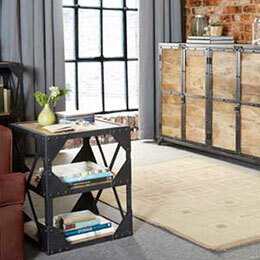 This results in a warehouse look combining selected raw pieces with a range of other decor styles. 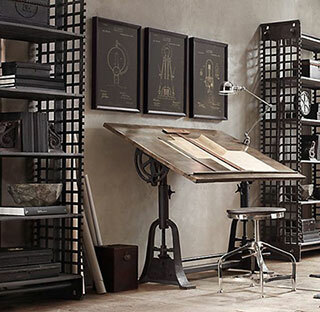 Examining the history, vintage industrial design has evolved from a unique niche into a movement that is strongly prevalant today, present in some of the chicest venues and homes. As industrial design is so omnipresent, this article tries to understand the strange history of how these unique pieces and decor schemes came about. Many pieces of vintage industrial furniture were originally intended for offices and factories, and not for homes or other hospitality venues. Undecorated and often neglected factories, workshops and warehouses for trades of the industrial revolution have served as inspiration for this rapidly growing trend. 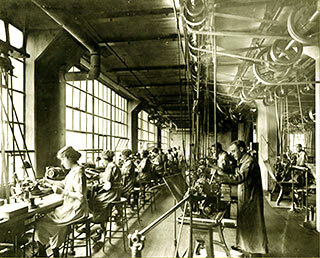 Workers used warehouse style furniture for workstations and breaktime activities. The evolution from this to modern appliactions has transformed how and where we use this style. 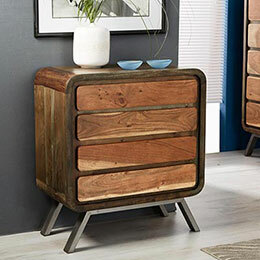 Today traditional and modern wood and glass dominate many interiors, but now the ecclectic style of industrial decor is also extremely popular as it has been relatively easy to adapt these pieces and styles to fit with current needs and desires. For example, swiftly, the advantage of metal being hygienic, easy to maintain and fire proof paved the way for metal furniture to be employed in homes too. 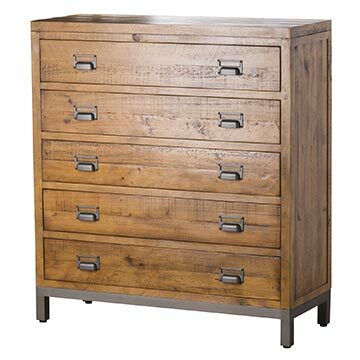 Industrial pieces blend well with a variety of design styles, from rustic to contemporary. The useful becomes stylish when designers and homeowners were looking for new inspirational ideas, particularly during the 80's when developments in old industrial places took place during the rejivination of inner cites into living and hospitality spaces. Open spaces with exposed building materials and large windows become chic. The exposure of old brick walls, stone floors and steel structures are just a few of the typical characteristics. 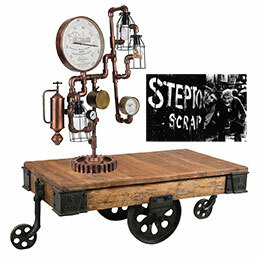 To get the look, industrial style decor does not have to be everywhere. Just adding a few carefully chosen items or features can will add the right touch creating that industrial warehouse retro mood. 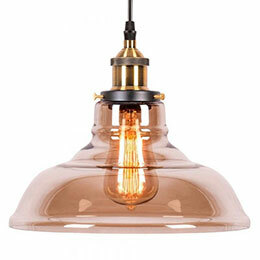 With ever growing popularity for retro industrial modernism it is not just this style of interior decor that is being appreciated. Brutalist Architecture is a movement in construction that flourished from the 1950's to the mid-1970's, descending from the modernist architectural movement of the early 20th century. Many building of this era have been lost, but most of the remaining are now being preserved or even listed. Take a look at brutalism.online to discover more. With a modern, tradional or a raw, unfinished decor scheme, selecting the right statement pieces of industrial furniture will create that vintage warehous look without taking away the ambience of the room decor scheme. 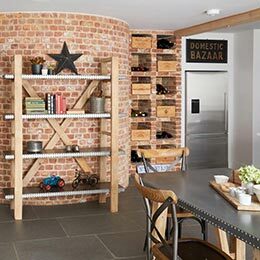 2 Exposed brickwork - Exposing the old walls, cleaning and sealing tem will provide a truly retro rustic look. 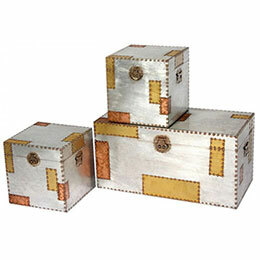 3 Wood and metal surfaces - Using these in combination creates a utilitarion yet interesting decor scheme. 4 Distressed paintwork - Stripping dowm old doors and skirting boards and painting them with a distressed technique can create a natural and vintage look. 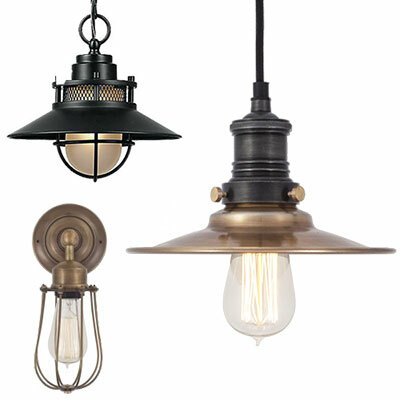 5 Industrial mood lighting - Using vintage retro style light fittings with true like replicas of the old fashioned bulbs will create a truly unique effect. 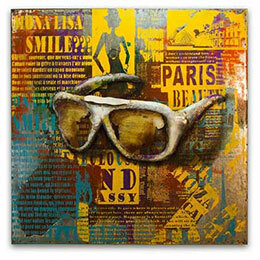 6 Retro industrial art & photography - Featuring upcycled metal works of art and canvas prints depicting the 'olden days' will enhance any industrial decor scheme. 7 Industrial style furniture - Choosing the correct and functional statement pieces will form the epicentre of this home decor style. Some furniture from Surin, Thailand, about to be processed! Google let us know - See the selfie in the mirror?